Warriors of the Mist. 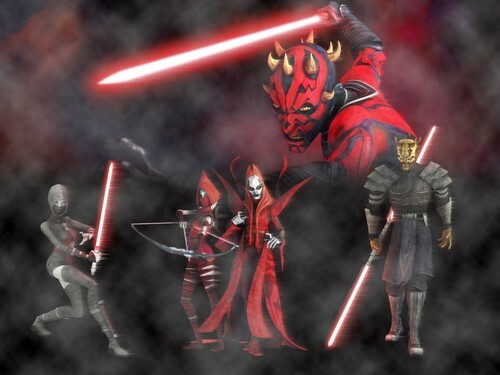 In anticipation of the epic Season 4 Clone Wars Finale, I made a collage of the main warriors linked to the misty world of Dathomir: Maul, Ventress, Savage, and Mother Talzin and the Nightsisters.. HD Wallpaper and background images in the stella, star Wars club tagged: darth maul star wars clone wars nightsisters ventress savage. This is really cool! I watched the episode "Massacre" that was on last night. I think it's part of the finale.